Anti wrinkle injections attack your aging skin at a biological level. Instead of simply filling in your skin to reduce wrinkles, the anti wrinkle injections contain botulinum toxin A, which actually blocks the brain’s signals that cause your muscles to contract. With the anti wrinkle injections in play, the muscles under the skin will no longer subconsciously contract, so the skin will relax and the wrinkles will be no more. At our Southington, Connecticut, med spa, our anti-wrinkle treatments are most commonly used to eliminate and prevent wrinkles on the forehead (surprise lines), between the eyebrows (frown lines) and on the sides of the eyes (crow’s feet). What Can Be Accomplished with Anti Wrinkle Injections? The anti-wrinkle treatment at our medical spa in Southington, CT certainly lives up to its name. Once you have received the anti wrinkle injections, you will need to give it about 24-48 hours to notice a difference, and then your wrinkles will start to disappear. Over the next few weeks, you will see even more improvement, and many of our patients report little-to-no visible wrinkles within 30 days of the anti-wrinkle treatment. With continued use of anti wrinkle treatments—most people need them every four months—you may even be able to prevent wrinkles from forming in the future. 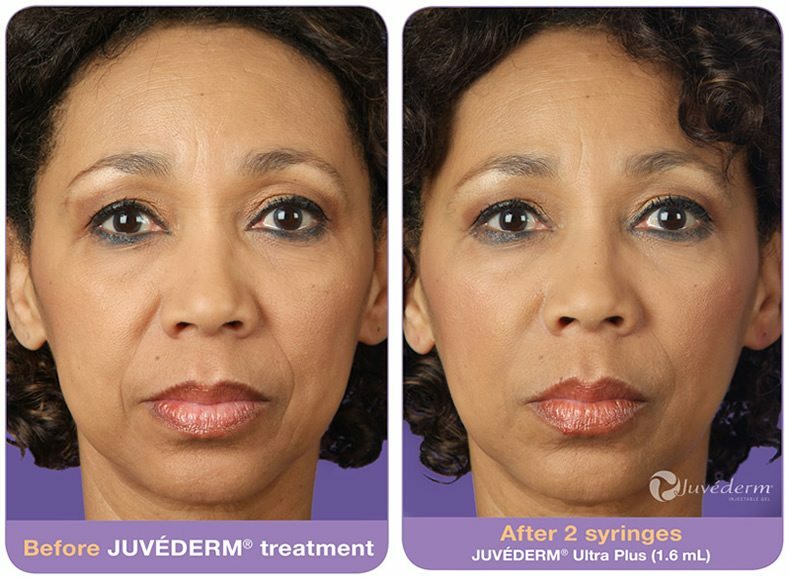 At our Southington, CT medical spa, we mainly use two types of anti wrinkle injections: Botox® and Dysport®. They both contain the same main ingredient and they both work by preventing muscle contractions beneath the skin. We usually use Botox® for frown lines and crow’s feet, and you can get anti wrinkle injections on multiple areas at the same time. 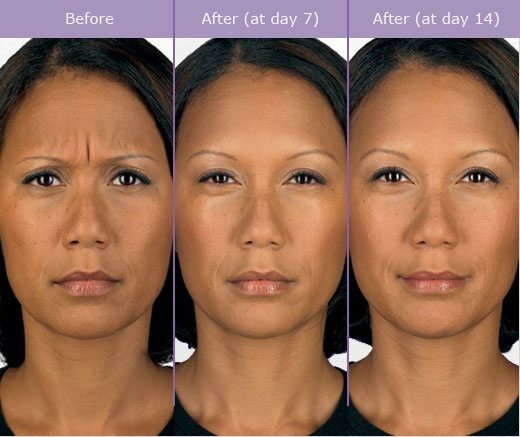 From our experience, Dysport® offers a little smoother finish thanks to its smaller particles, so we will use it for less severe frown lines or when a more natural look is desired. Why Choose Re:Nu 180 MedSpa for Anti Wrinkle Injections? No matter what anti-wrinkle treatment you choose, the success of it relies greatly on the hands that administer it. At the Re:Nu 180 MedSpa, we have the knowhow and expertise to strategically and meticulously use anti wrinkle injections in a way that always results in a natural look. There is no such thing as a “frozen face” at our Southington, Connecticut, medical spa. We also take great care to mix every dose of anti wrinkle injections to the exact specifications of the manufacturer, and we will only charge you for the amount of the substance used. Also, we only allow our medical director, Christina Baden to administer injections in order to ensure the highest quality treatments. When you receive your anti-wrinkle treatment at our med spa, you will be at ease knowing that you are in the hands of someone who truly cares about your appearance and wants you to feel beautiful.